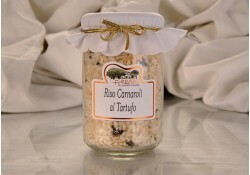 Carnaroli rice already made in the variants truffle or mushroom. In a few minutes (following the instructions) you will have the fragrant risotto only adding water to cook. 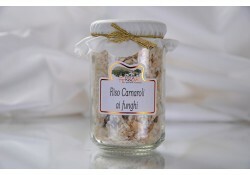 The variety of rice Carnaroli is a favorite of chefs, because it is particularly rich in starch with great resistance to cooking. 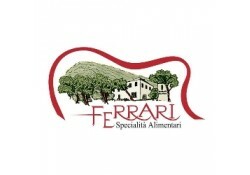 The polenta also is already prepared with the truffle; Take a few minutes of cooking by following the instructions and you'll have easily a fragrant polenta. 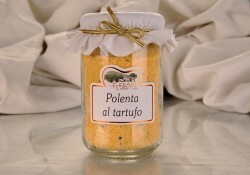 Our polenta is made by grinding precious corn glassy and is distinguished by the color gold.